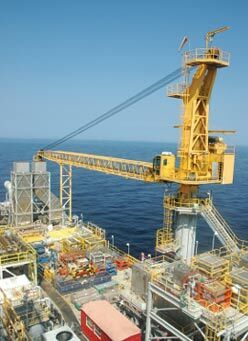 Independent Crane & Equip, LLC, a Texas corporation, specializes in offshore and onshore pedestal mounted crane services per American Petroleum Institute guidelines. 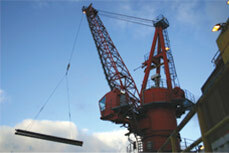 We regularly perform crane inspections and repairs prior to cargo gear certification by MMS, USCG, ABS and others. 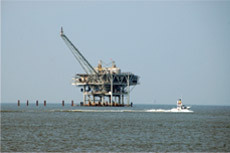 ICE provides services within pre-agreed upon performance and budget objectives for customers in the oil and gas exploration industry. I.C.E. is a total repair, service, and parts supply company dedicated to providing customers with timely responses and the highest quality service, designed to exceed customer expectations. I.C.E. 's philosophy is to deliver service, equipment and parts to our customers in a manner and level of responsiveness that rivals our competition in terms of price points, efficiency, follow-up and dependability.